Fruitless Pursuits: FPcast for April 2 2018 Ready Player One! 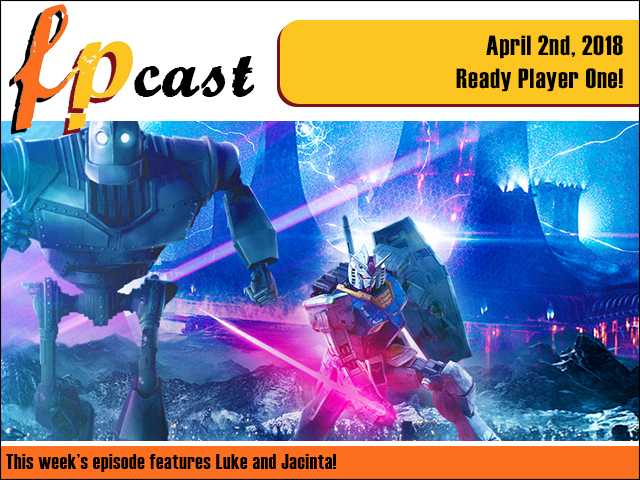 FPcast for April 2 2018 Ready Player One! This week we review Ready Player One, plus we riff on pop culture news, What to Watch Challenge, Riverdale and more!